Golden onions of Parma stand out for their refined simplicity, enclosed in a skin with a sophisticated colour. On the inside, however, it is extremely simple and genuine, so much so that it is appreciated worldwide. It is, in fact, an antique variety famous throughout Europe, which Freddi, a firm believer in biodiversity, is committed to bring back to the golden days of the ‘60s, when it added lustre and visibility on the international markets to all the retailers of onions from Parma and the surrounding area. Golden onions of Parma are particularly resistant and easy to preserve. They are large and pyramid in shape and range from straw yellow to intense gold. This variety takes a long time to develop. It is sown in mid-winter between December and February, but is not harvested until the summer, between mid-July and the end of August. One of the reasons that makes it so successful lies in its storage properties: golden onions of Parma can be perfectly preserved until well after the winter, especially if stored in a cellar or pantry, inside a basket covered with a sheet of newspaper, in a paper bag or cardboard box, where any chance of humidity that might cause the growth of micro-organisms is kept under control. Which cooking methods bring the best out of the golden onion of Parma? Thanks to its intense taste, it is not very suitable to be consumed raw. On the contrary, its sweet taste can be best savoured in dishes that are cooked slowly, such as soups or braised meats. These qualities have earned it a place of honour on any table in Emilia, but also the Marche region – where it is popular in onion and tomato omelette – and in Umbria, the home of the “cipollata”, or onion stew. Even in simpler preparations, the golden onion of Parma will bowl you over with its sweet taste: try it baked, cut into slices and fried with breadcrumbs, served with anchovy fillets or a few slivers of hard cheese. From a nutritional viewpoint, the golden onion of Parma is rich in vitamin C and calcium. 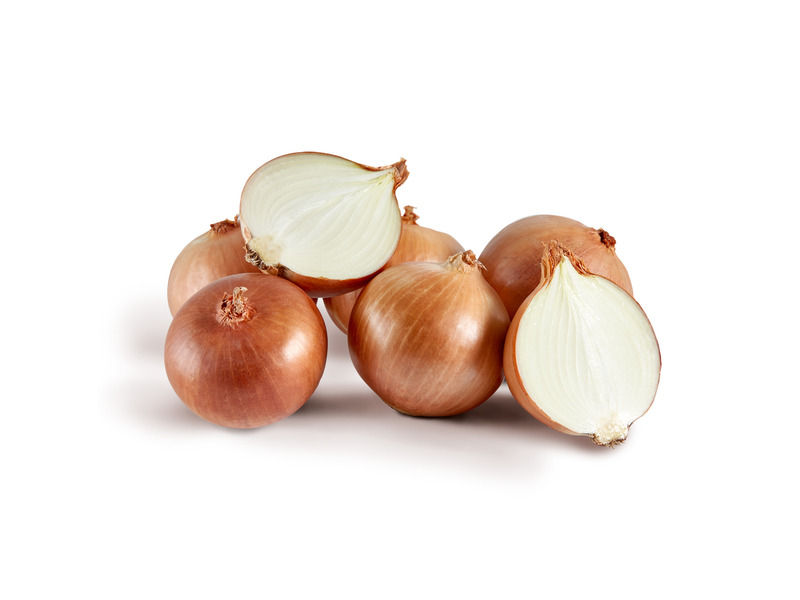 It also has vermifuge, antiseptic and diuretic properties, being very close to the true rustic onion that are so popular with Emilian farmers.